We are out to change the world one potato at a time. 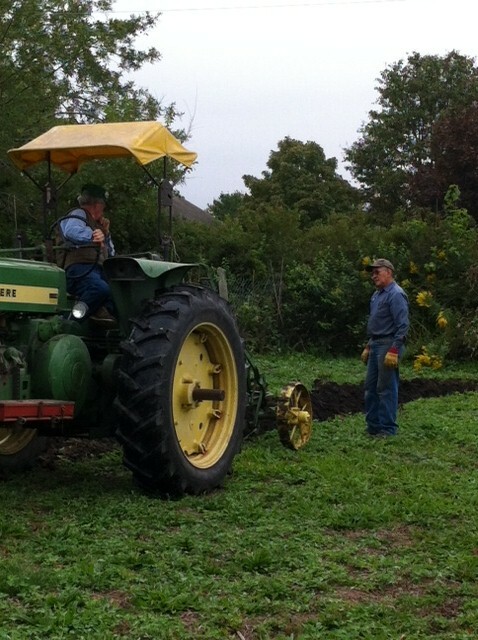 The first time we plowed at the farm, we used an old one-bottom plow. 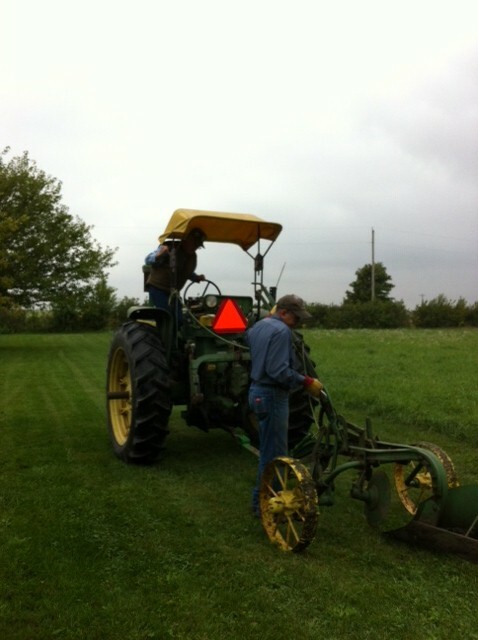 Sometimes, the old equipment truly is the best. 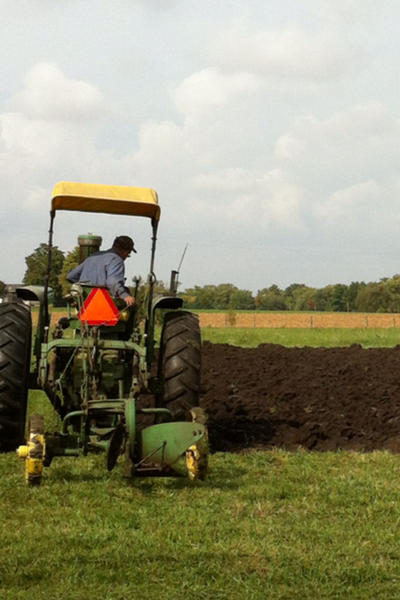 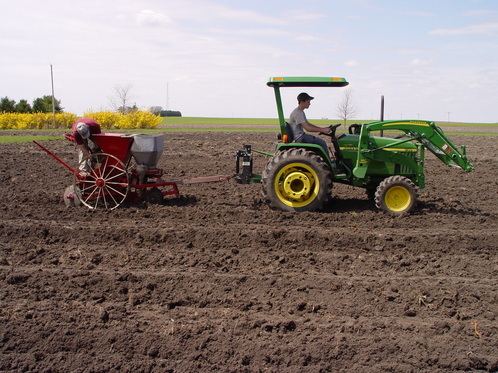 Planting potatoes with an old (horse drawn) potato planter . . . . all 3000 pounds of them.